With the ban on single-use plastic bags well under way, women at the Townsville Women’s Correctional Centre are doing their part for the environment. 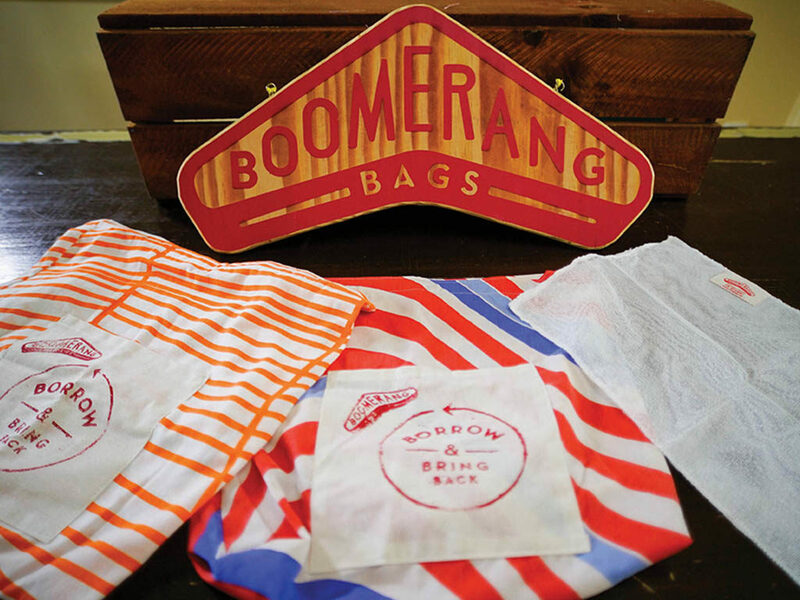 The Boomerang Bag initiative aims to reduce the use of plastic bags through community groups designing and sewing reusable bags. 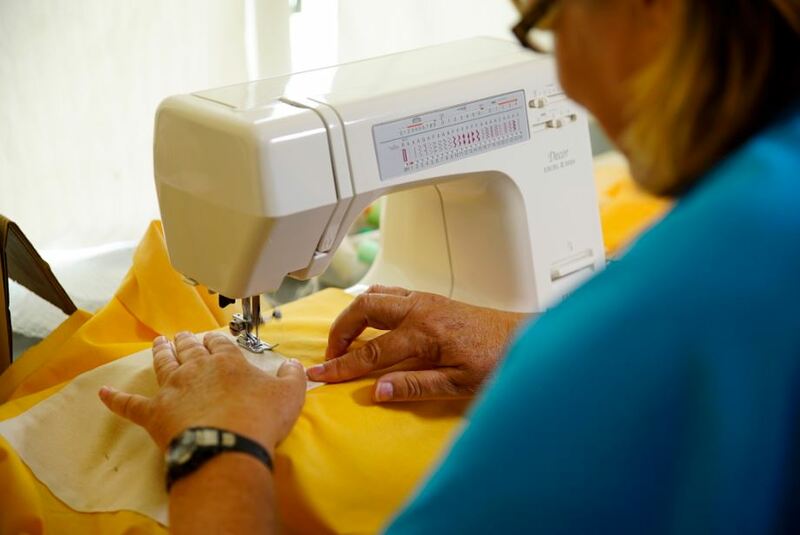 Female prisoners have sewn more than 1,000 bags in the past 12 months. The centre allocates five women to the initiative at a time, who cut material, pin it together, and then sew the final product. The bags are distributed to the community at shopping outlets, marketplaces and local events within Townsville and the Whitsunday region. Townsville Correctional Complex General Manager Peter Hall said the women involved in the making of Boomerang Bags at the centre gained valuable skills in the creation of each bag. 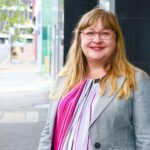 “Each section of the production line introduces the women to a new range of skills, including using a sewing machine and teaching them how to work within a team environment,” General Manager Hall said.